Auvergne is a region with beautiful scenery. 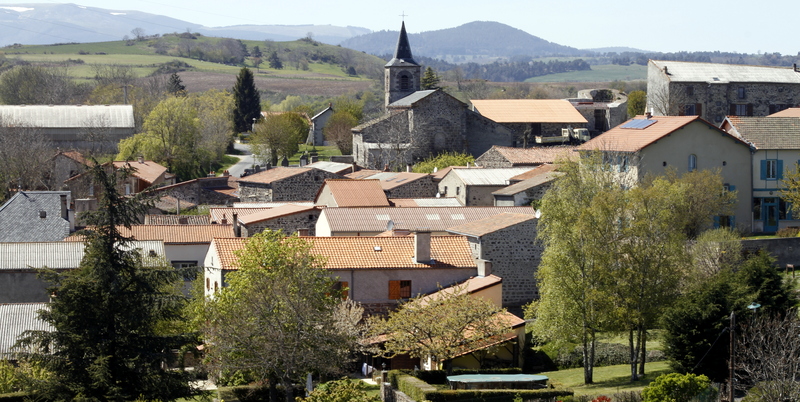 The Puy de Dôme with its volcanoes, lakes, extensive forests and small villages is ideal for active holiday on foot, by bike or motorbike, but also for those who simply seek calm and space. 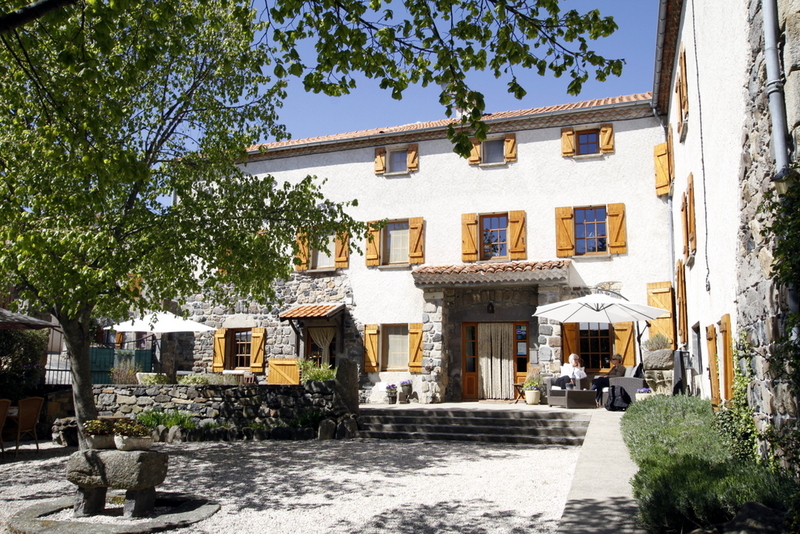 The property is located above the small village of Olloix in a National Park area of this volcanic region of Auvergne. It is an old renovated farmhouse, over 200 years old which has 2 spacious cottages (for 6 and 5 people) on the garden level and 4 rooms (for 2 to 4 people) on the first floor. The heart of the house consists of a large living/dining room with an impressive standout fireplace. A very well stocked library, board games as well as a TV are at your disposal. To start the day well, a hearty breakfast is served every morning. Specific meals and snacks are available at request and availability. 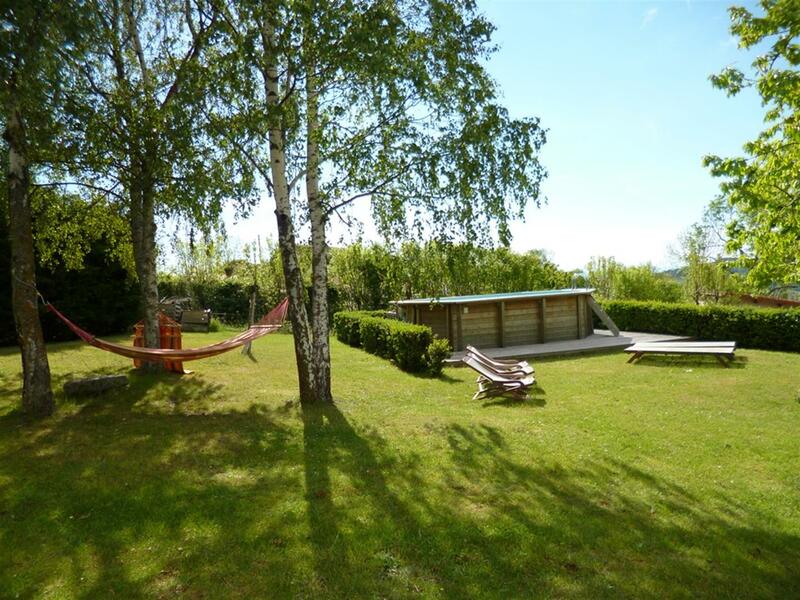 In the large garden you can relax in the shade of the trees or on the sunny terrace with views of the valley. For your wellbeing, our sauna with relaxation area is at your disposal as well as a swimming pool in the summer. 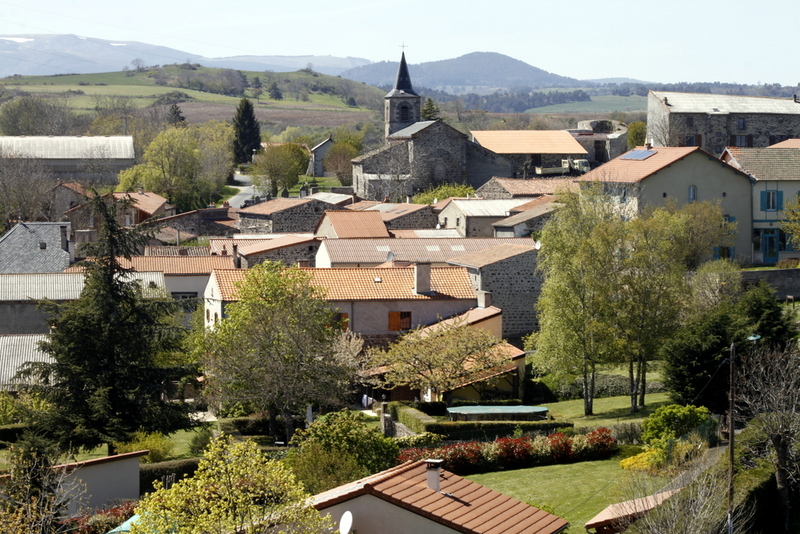 Olloix, with its central position is therefore a perfect base to discover the surroundings. 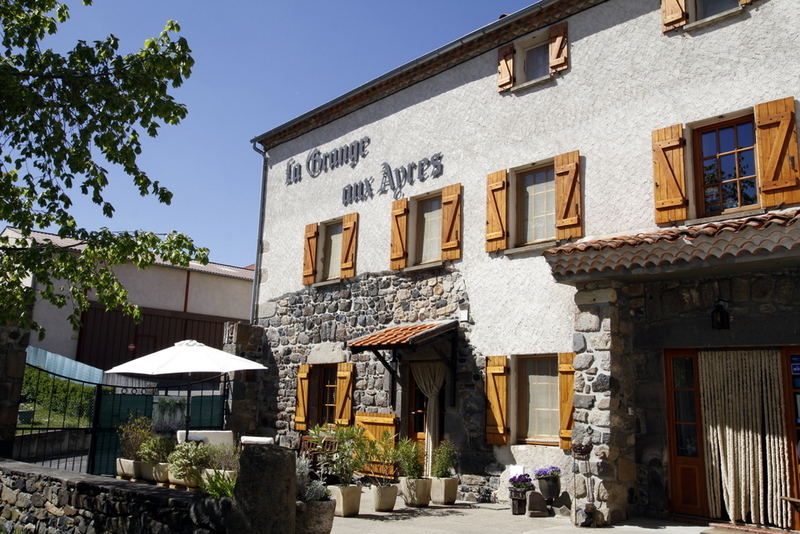 If you are looking for sporting, cultural and even spiritual activities, in the immediate vicinity of the Grange aux Ayres there is a wide choice. Several hiking and mountain biking trails leave in front of the house. By car, the route of the lakes and the cheese road are a must! In summer, outdoor swimming and in winter the ski resorts are close by. Not to mention the many castles and churches in the area.